Tower has previously installed generators for this water company and it was time to add another site to our list of successful projects. 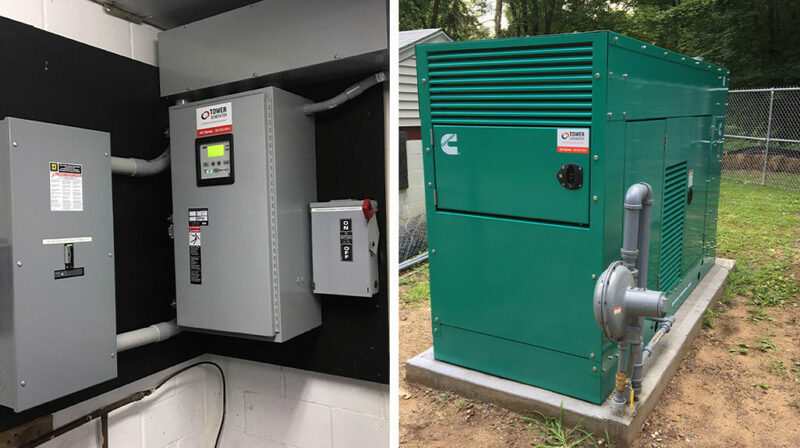 Having a reliable back up power system for well sites is critical as it allows homes and businesses to have uninterrupted water flow during power outages. This project included the installation of a 125kw generator with two 1000-gallon propane tanks. The project is now complete and with this reliable backup power system the water can continue to flow even when the power goes out.